- Added feature to set hidden attribute and priority to multiple files. - Added WAV and FLAC format support to MP3 Disc compilation. - Added command-line support to Make ISO compilation. 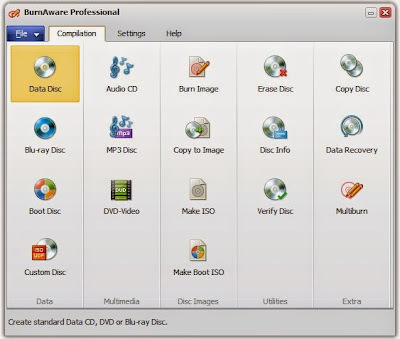 - Added Summary tab to Disc Info tool and button to copy information to clipboard. - Minor improvements to user interface. - Fixed bug with hotkeys in Audio CD compilation. - Fixed bug with checking of free space on hard drive before saving ISO image. 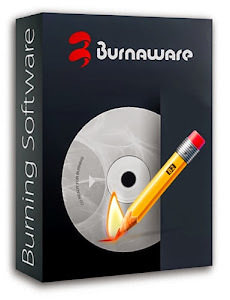 0 Response to "BurnAware Professional 7.4 Multilingual"